MatchCard #1: Diagram 4 different types of bridges. 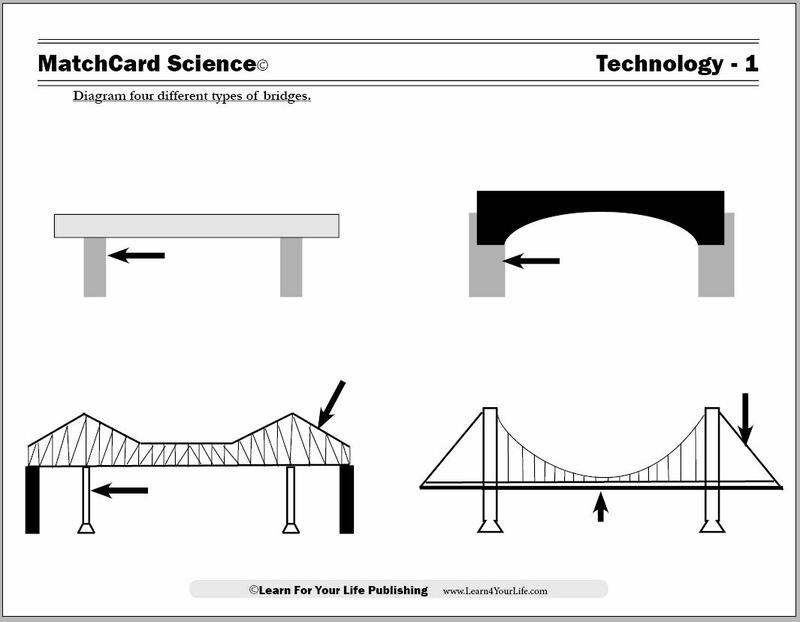 Activities: Make models of the four different types of bridges. 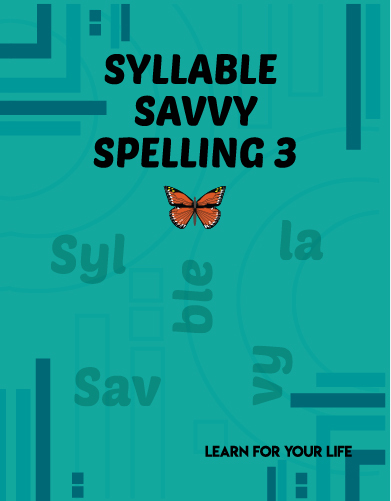 Make a poster showing variations in the different types. Conduct an experiment to see what features will support the most weight. 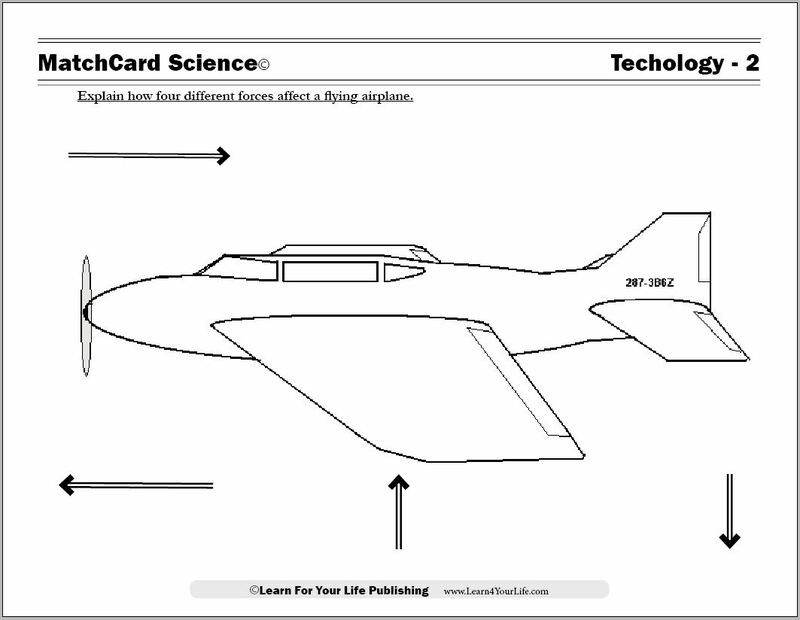 MatchCard #2: Explain how four different forces affect a flying airplane. Activities: Fly an airplane into the wind. Test objects for the speed of gravity. Investigate the impact of Bernoulli's Principle on toilet paper, drinking straws, water bottles, and wind socks. 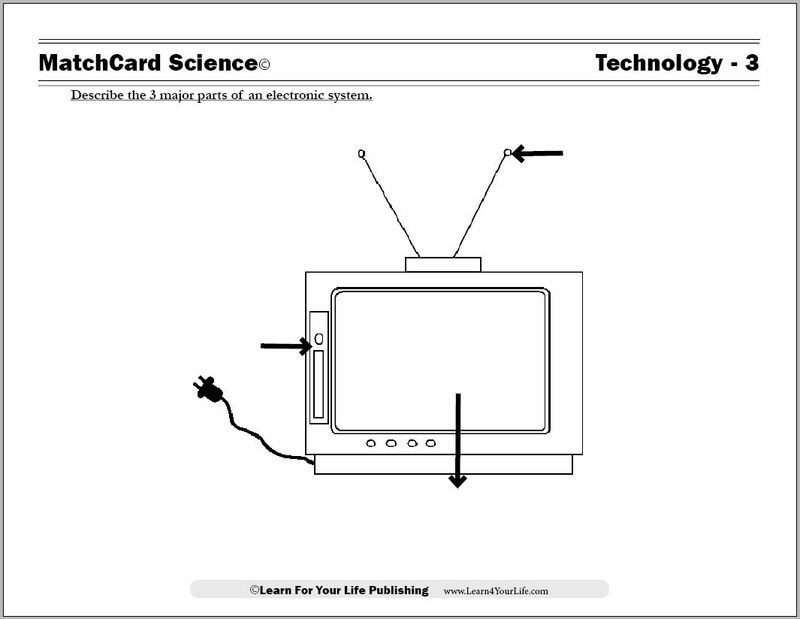 MatchCard #3: Describe the 3 major parts of an electronic system. 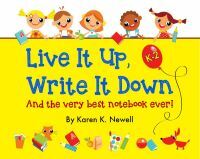 Activities: Play the Input/Output game. Identify the input, output, and SPU on a variety of types of electronics. 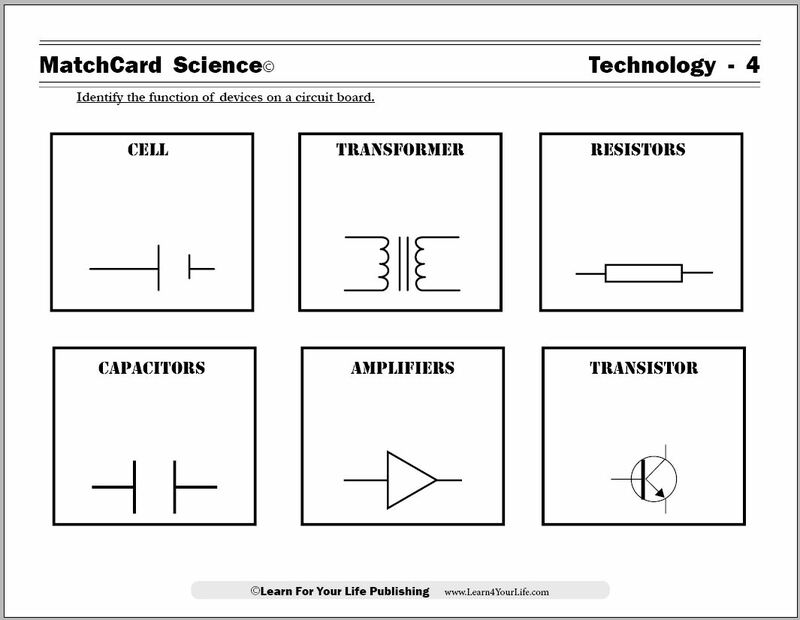 MatchCard #4: Identify the function of devices on a circuit board. Activities: Build a circuit board from a kit. Draw the official diagrams of each circuit board device. 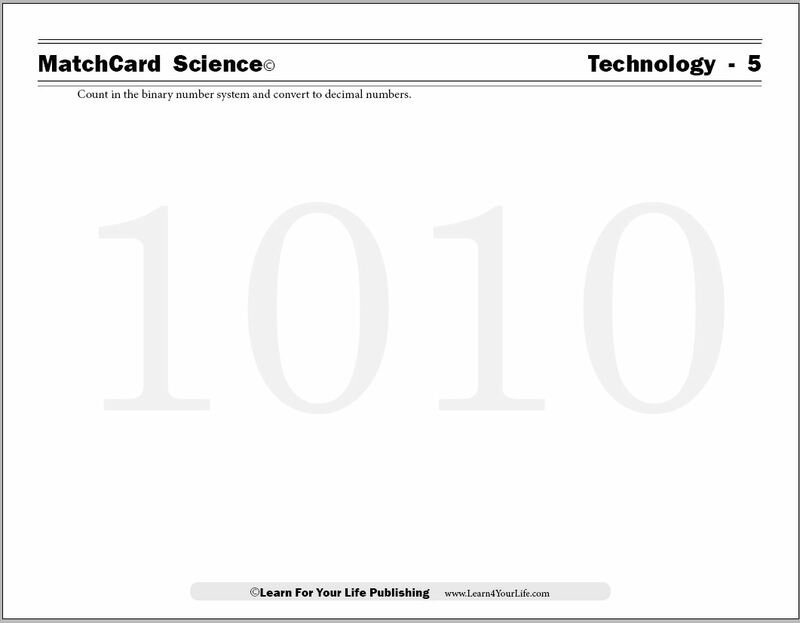 MatchCard #5: Count in the binary number system and convert to decimal numbers. 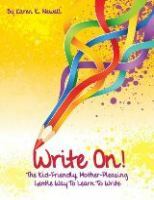 Activities: Count objects using Base Four and the Binary System. Play Binary War, Binary Hot Potato, and Binary Jump Rope. 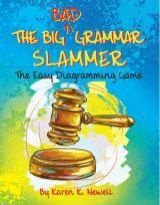 Convert between binary and decimal numbers and from decimal to binary. 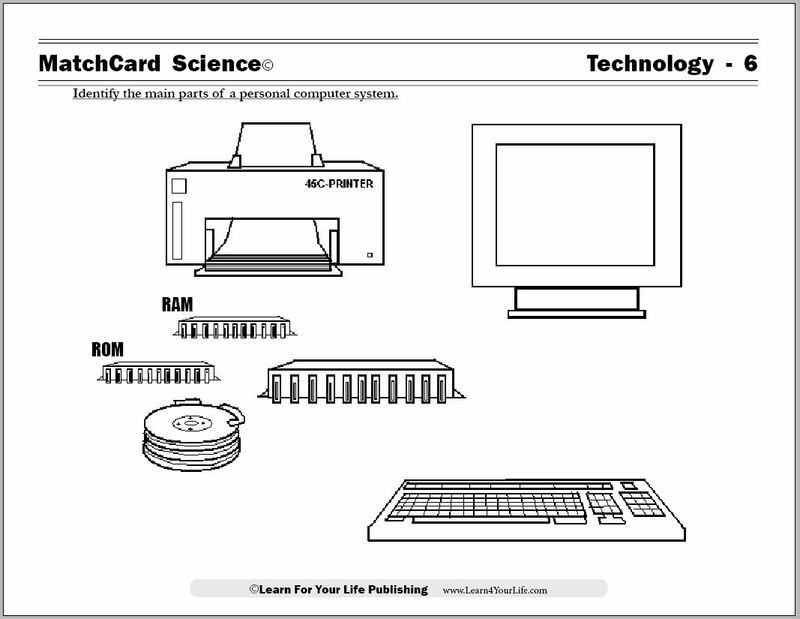 MatchCard #6: Identify the main parts of a personal computer system. Activities: Compare inputs and outputs on a variety of computer devices. Investigate what a browser does to computer code. 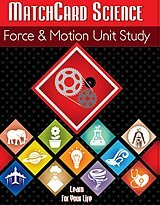 Describe how a laser beam is formed. 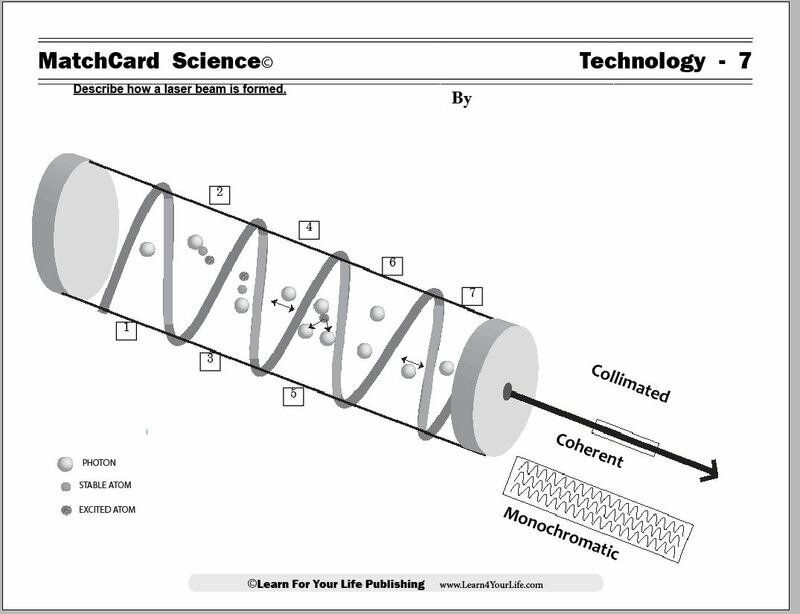 Activities: List the steps in the formation of a laser beam. Compare laser beams and flash light beams. Make a laser waterfall. 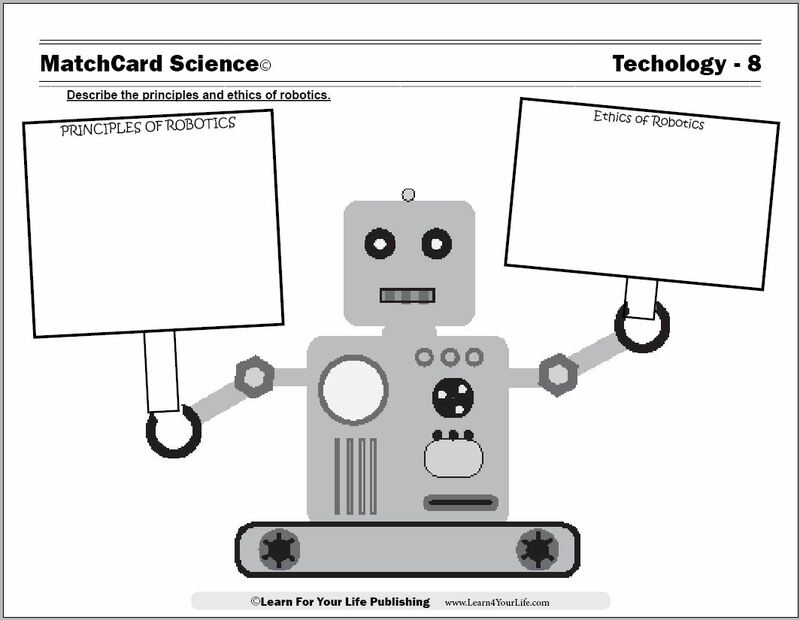 Describe 6 principles of robotics and list the 3 laws of the ethics of robotics. Activities: Make a robotic hand. Compare robots and non-robots. Discuss the ethics of robotics. Compare commercially available robotic kits for kids. 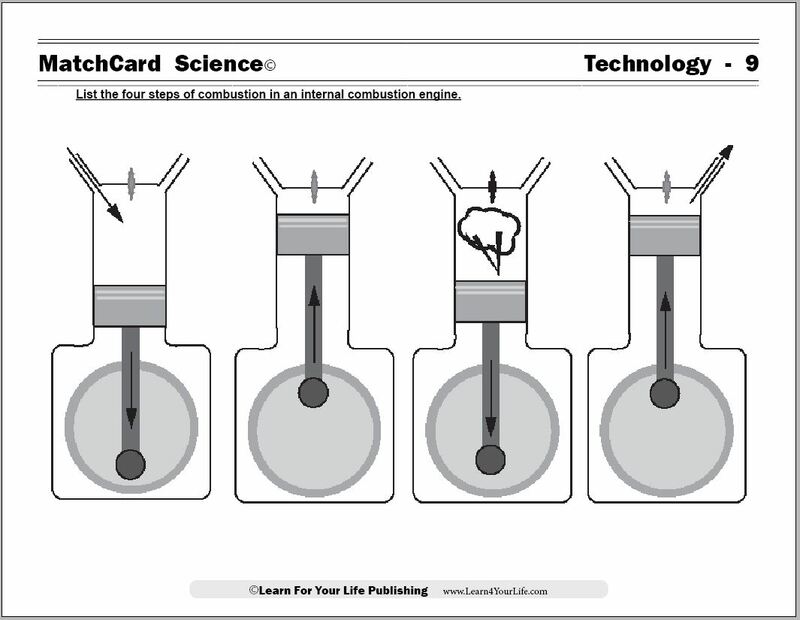 List the four steps of combustion in an internal combustion engine. Activities: Watch the combustion of flour. Learn the four strokes of an internal combustion engine. Compare four different kits for building models of an engine..
A complete homeschool science unit study with activities for every objective.